To strengthen your customer relationships and brand value, Europ Assistance India can support your company and customers during the complete relationship with pre-sales, sales and after-sales services. 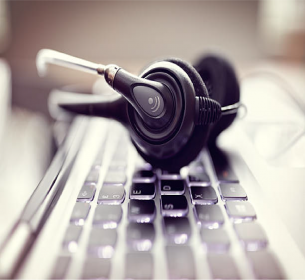 Our dedicated CRM service operation manages inbound and outbound calls to existing or prospective customers. It also handles the lead, complaints, service requests and organizes appointments with the service network.